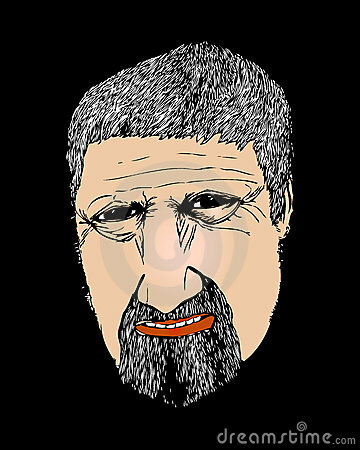 A portrait of a man with white hair and beard. 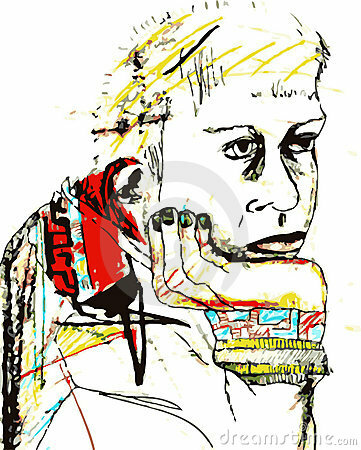 An abstract and creative vector illustration of a man thinking. 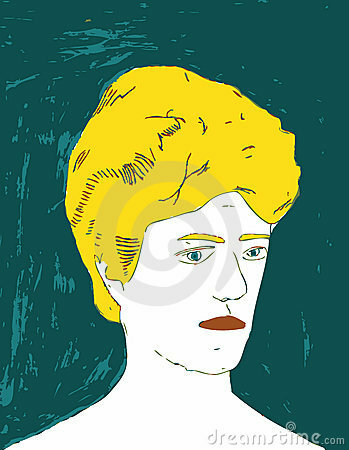 A woman is drawn and colored in a pop art style. 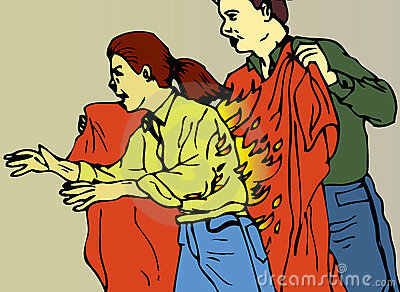 An instructional first aid illustration showing the correct use of a fire blanket. 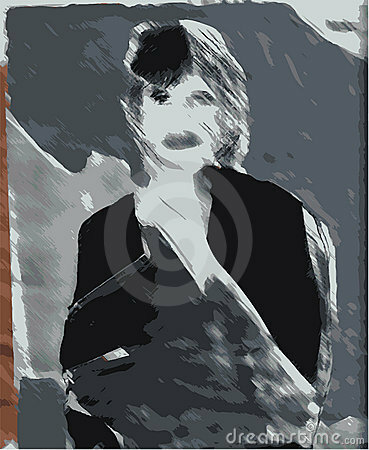 A distorted image of a rock star in grey scale. 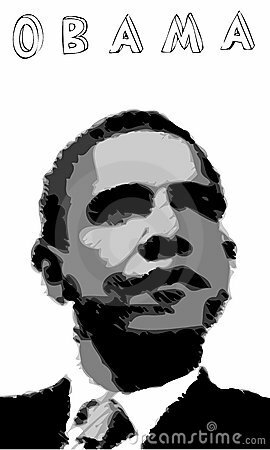 A fully scalable vector illustration of Barack Obama. Jpeg & Illustrator AI file formats available.